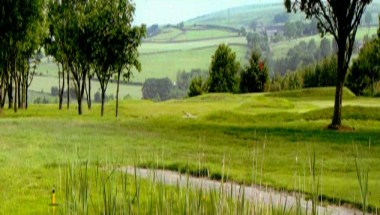 Lowes Park is a challenging nine hole moorland golf course situated just north of Bury in the Greater Manchester area. 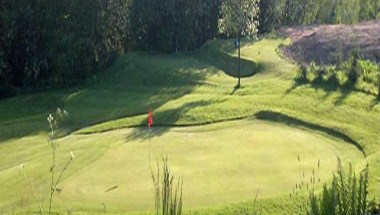 Although not the longest course, tight fairways and narrow greens make it a good test of golf regardless of ability. 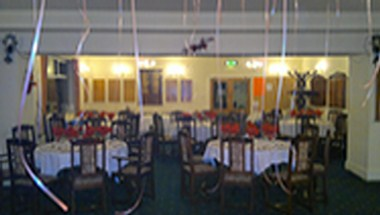 We have a large function room that is available free of charge to both members and non members and is ideal for any social occasions. 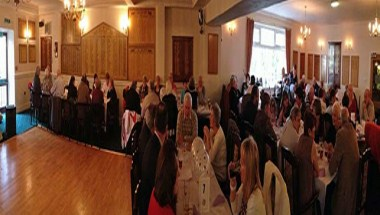 We have a large function room with a capacity of about 120 people. Whether your looking for a formal sit down dinner or a dance the night away disco the room is perfect.